I love chips and salsa, even better is chips, salsa and guacamole! Anyways, I never knew how easy it was to make homemade salsa until I decided to try it out on my own. Of course you can make it as spicy as you want just add more jalapeno pepper. 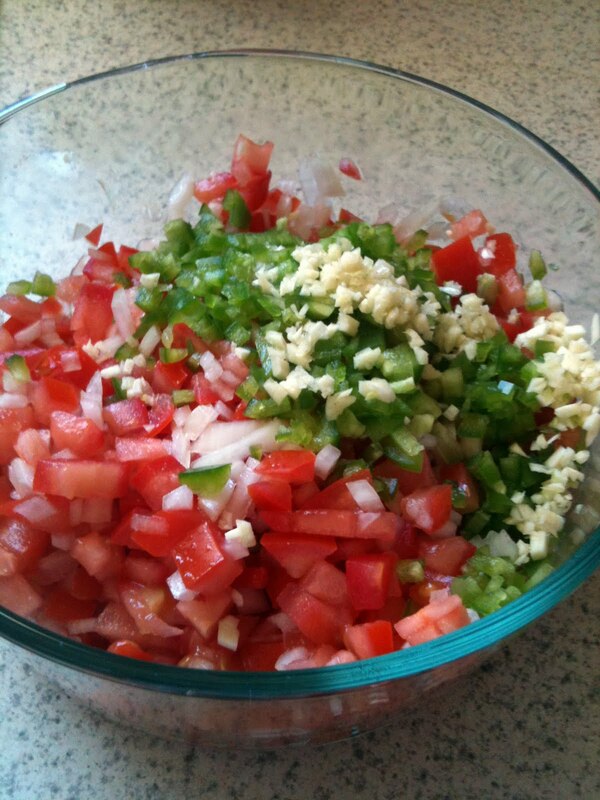 Mix all the above ingredients together in a bowl then refrigerate for 1-2 hours. That's it!